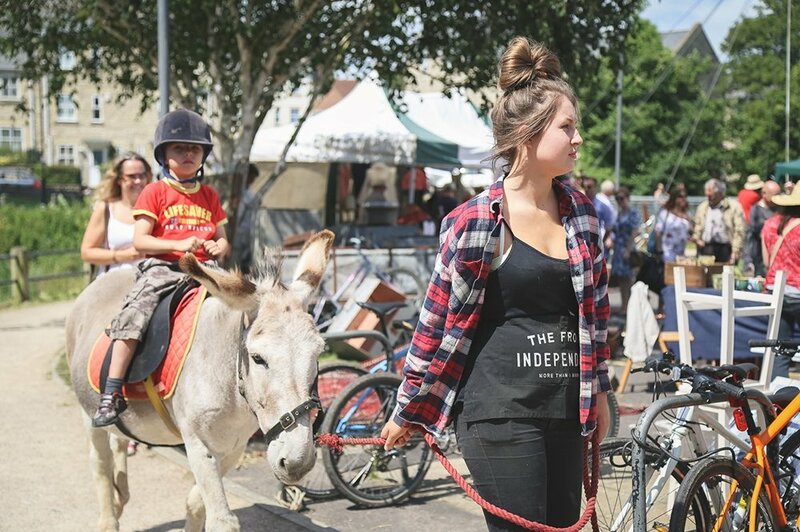 The Frome Independent is an award winning, destination street market. 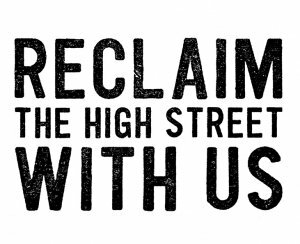 We reclaim Frome’s high street once a month to showcase the best independent craftspeople, designers, makers, food producers and vintage traders in the South West. 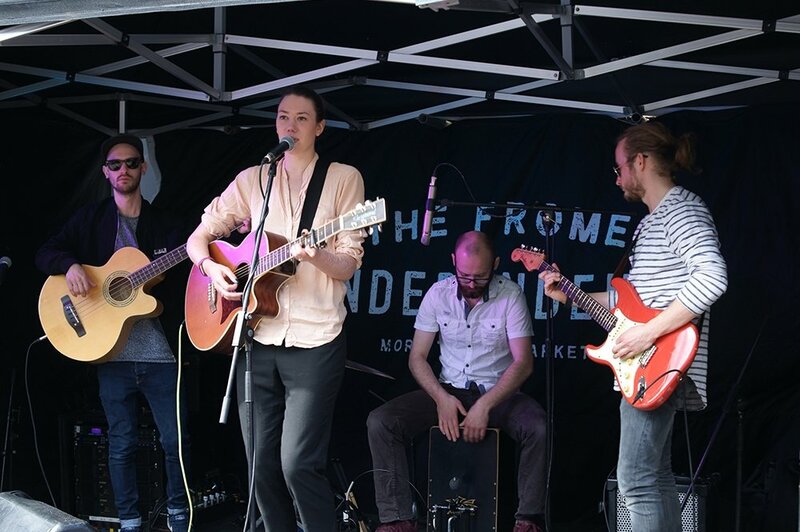 The Frome Independent is produced and managed in Frome, Somerset by a small team of three Frome residents, who are supported by a dedicated team of local event staff on market days. 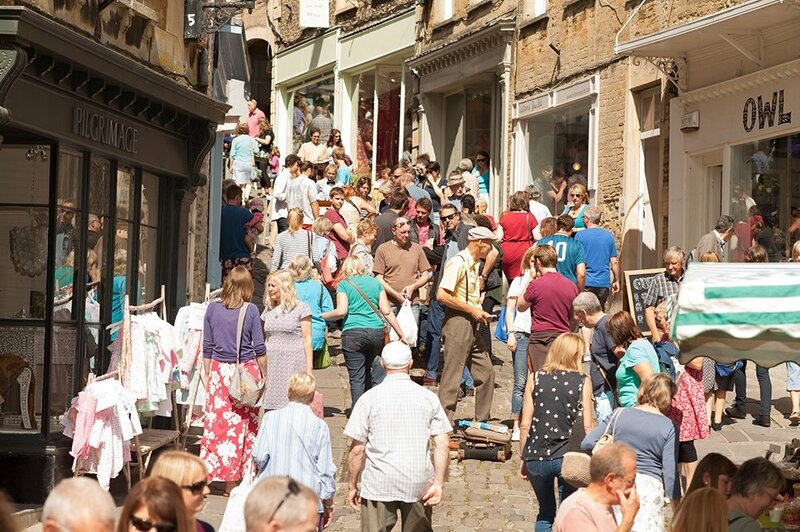 Frome has been a market town since before the Norman Conquest, and our mission has been to retain and celebrate this important aspect of the town’s identity. 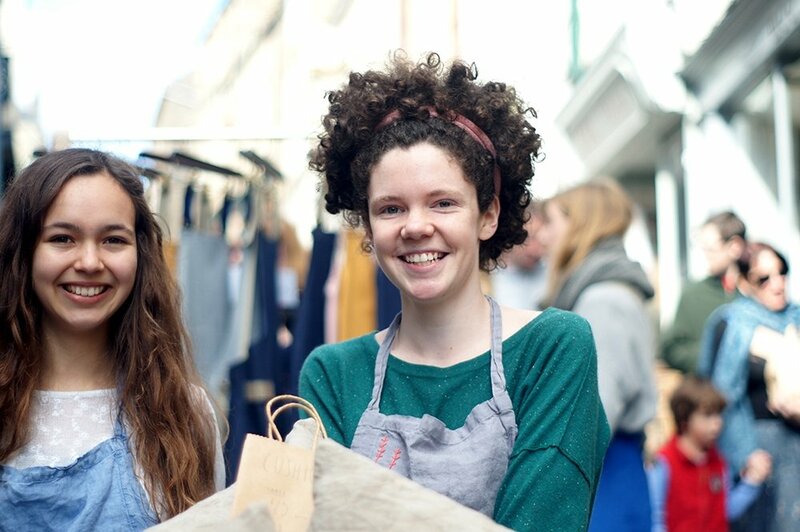 Established in 2009 as a not for profit company, the market started life as St Catherine’s Artisan Market. 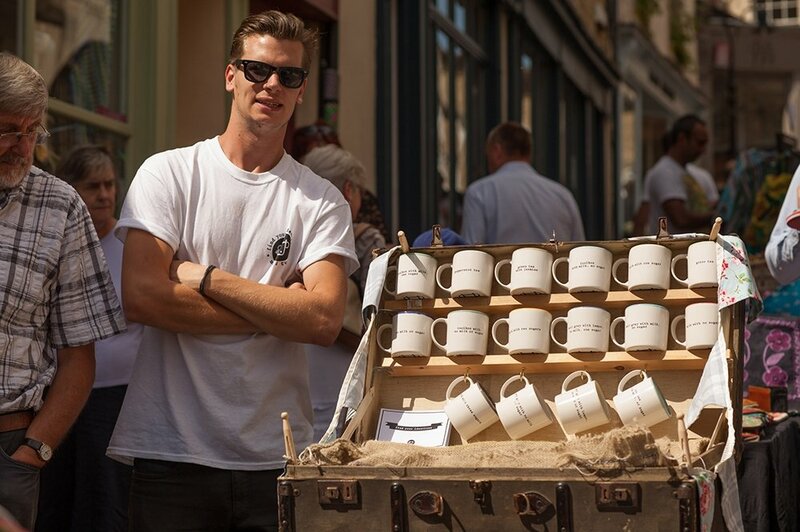 Founded by a Frome-based entrepreneur, its aim was to bring footfall to the independent shops of Frome’s picturesque cobbled streets of St Catherine’s. 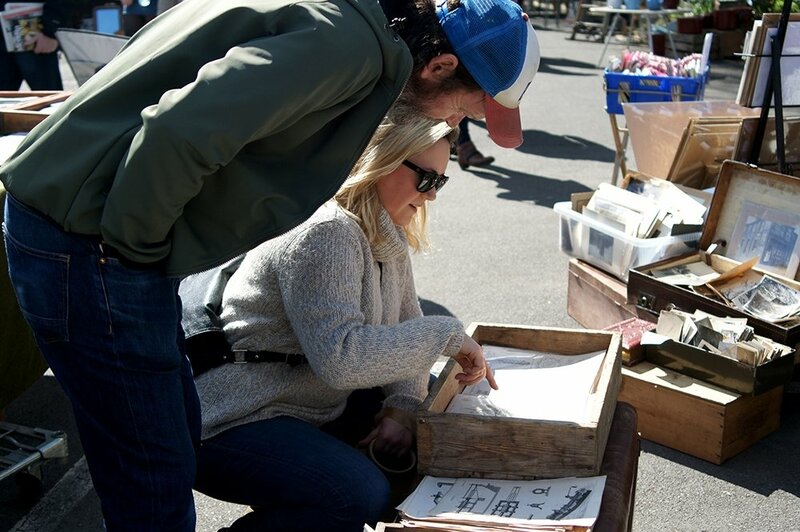 Over the subsequent years, the market grew in popularity and expanded to include a flea and vintage market section. 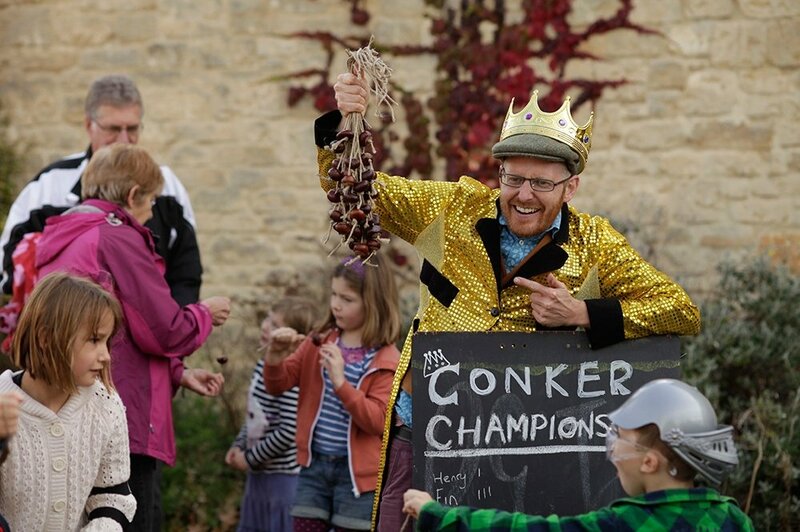 This grew again in 2012 when a series of pilot events called “Frome Super Market” expanded the market across the whole town centre. Following the success of these pilots, the market received some grant funding from Mendip District Council and Frome Town Council, was rebranded in 2014 as The Frome Independent. 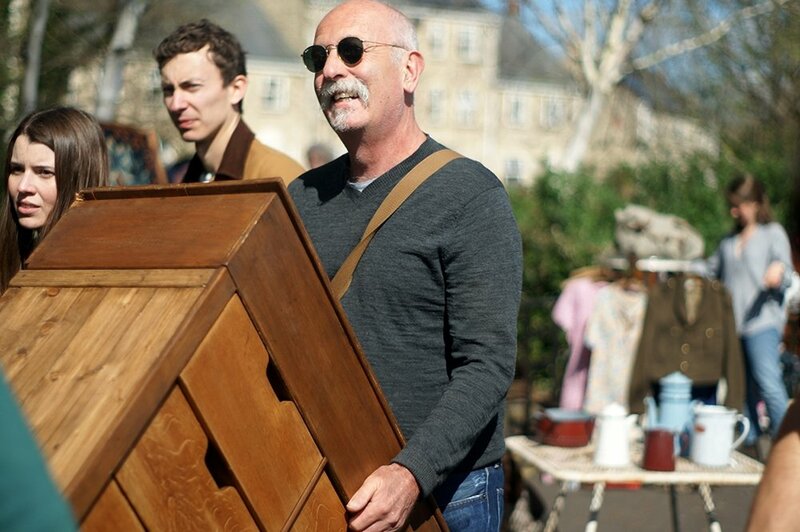 The market takes place on the first Sunday of the month from March to December throughout Frome town centre. 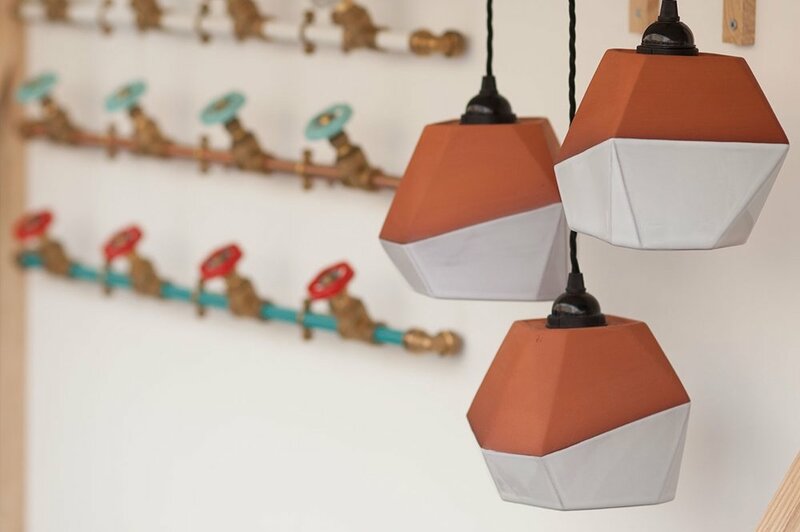 We showcase designer-makers, flea traders, food producers and street food vendors, both form the local area, and the wider South West region. 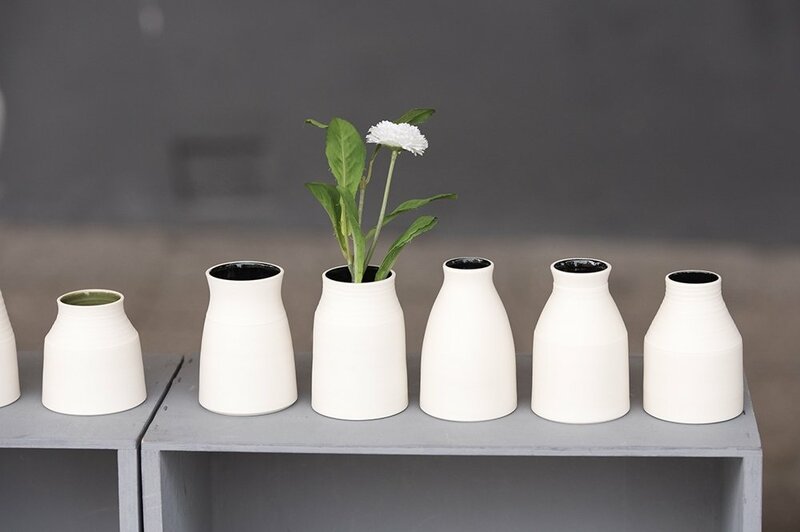 Visitors to the market can find contemporary craft, designer-made homewares, ethical clothing and jewellery in our Designer-Maker section, discover fledging design start-ups in our Suitcase Sale, have a rummage through vintage nostalgia in our Flea Market or browse indoor plants, gardenia and homewares in our Homes & Gardens section. 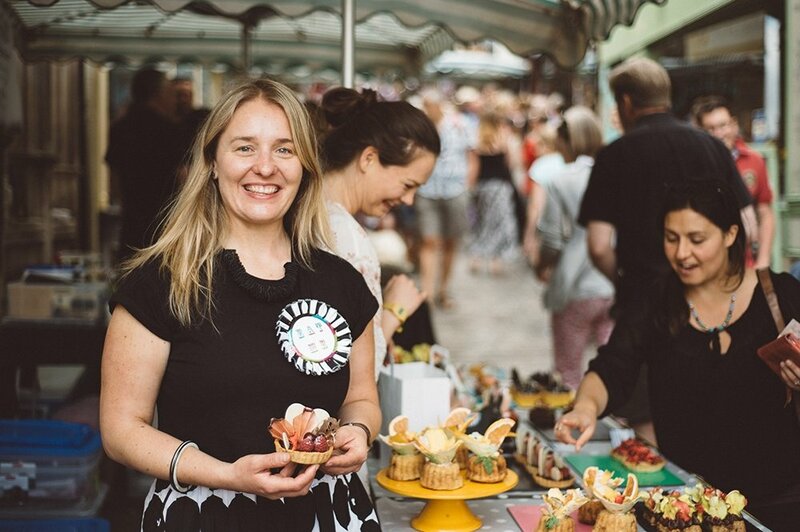 Food lovers can discover local produce from cheese and cider to vegan cakes and kimchi. 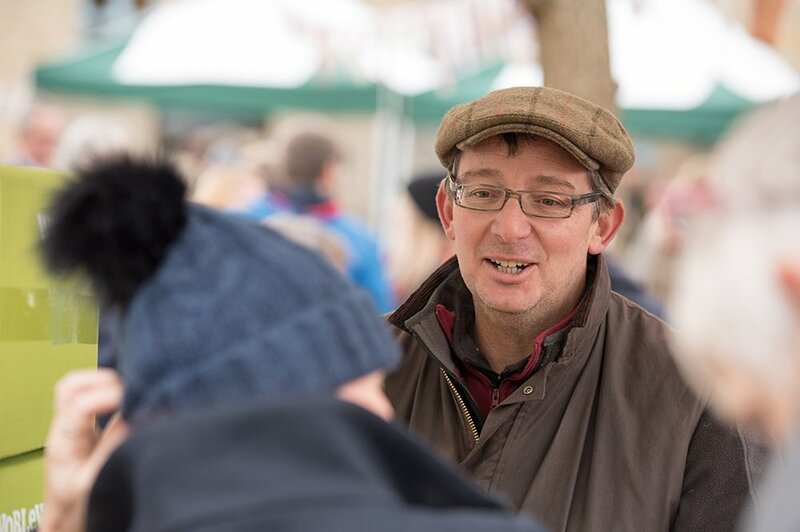 We work with Somerset Farmers Markets who curate a section for farmers, growers and producers. 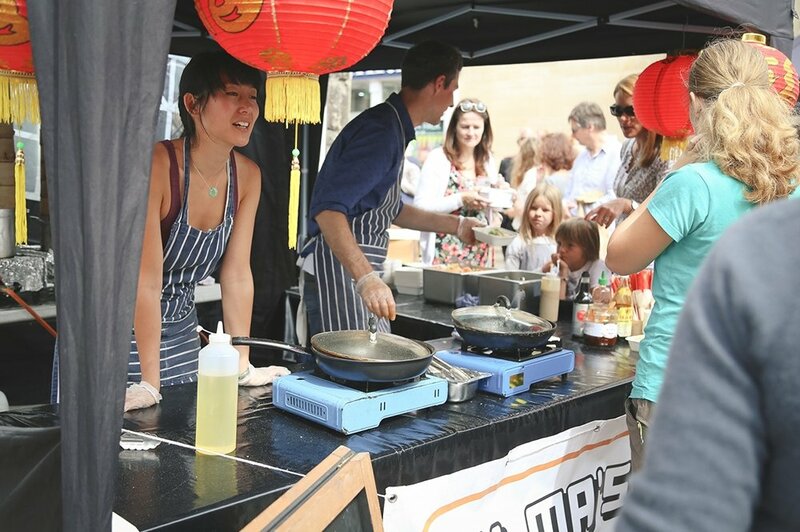 There’s also huge and vibrant range of street food to choose from including Frome-made sausage-rolls, dim sum, bubble waffles and vegan dosai and much more besides – all made using the best West Country ingredients. 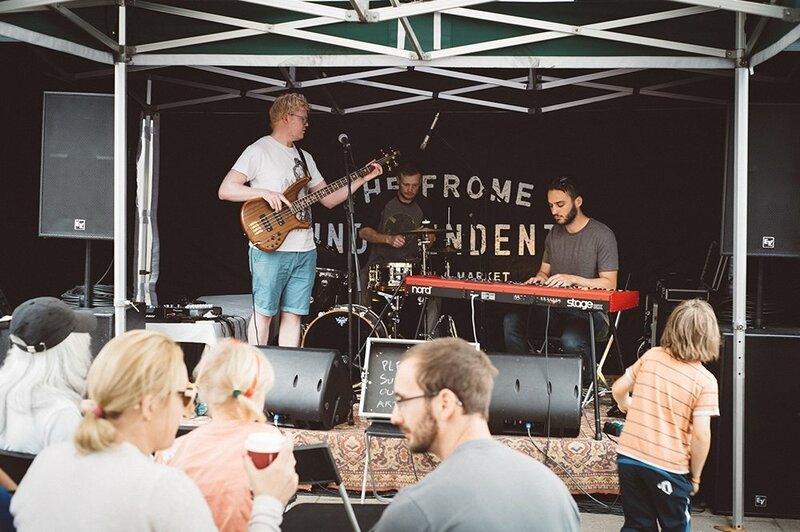 The Frome Independent strives to be ‘more than a market’, incorporating live music, DJs, street performance, workshops and children’s activities on market days and running our Night School workshops and supper clubs in between markets. 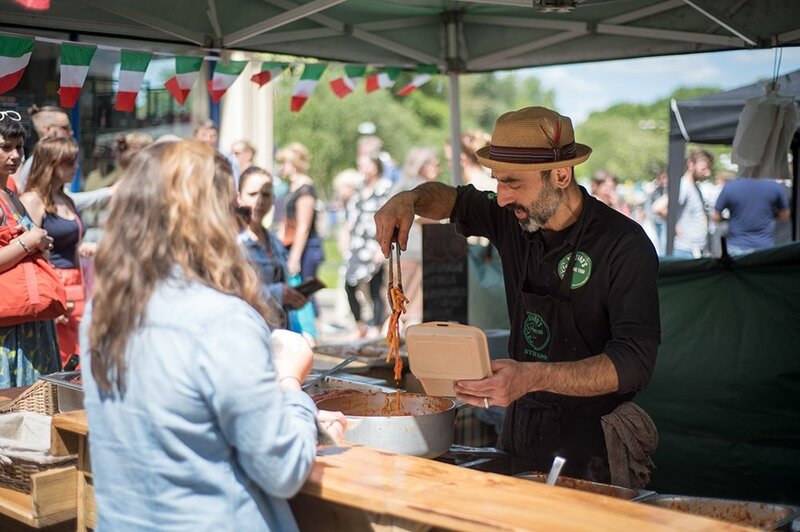 The market is a free event for visitors and has quickly grown to be one of the most significant elements in the region’s calendar attracting over 80,000 visits each year. 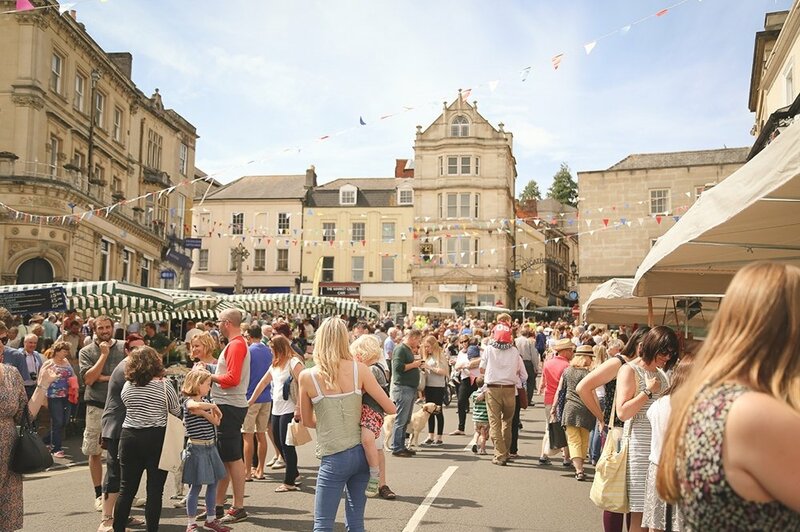 The Frome Independent itself is non-profit making, but the event helps generate an estimated £2.5 million in revenue for its traders and Frome’s independent retailers and hospitality businesses. 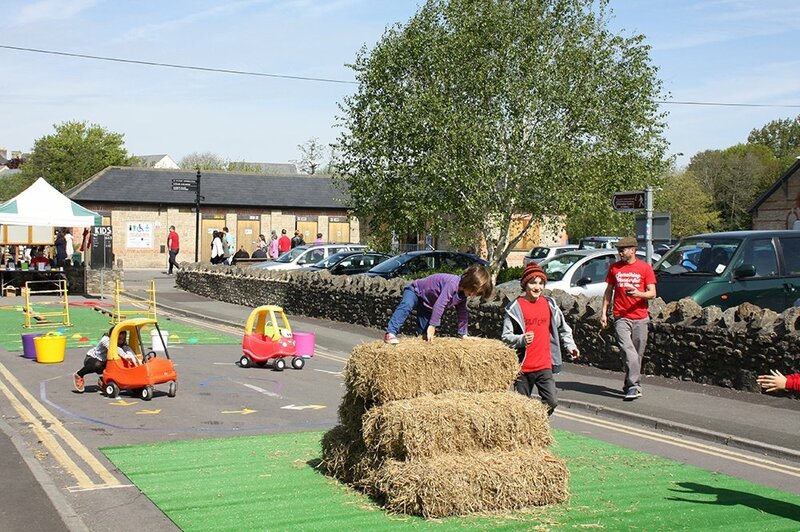 We also work with local charities like Fair Frome, Dorothy House, and WHY each year to raise awareness and money for local causes. Each Christmas we work with Fair Frome to raise money for our local food bank and Frome’s Big Christmas Get Together – a community Christmas lunch for isolated members of the community. 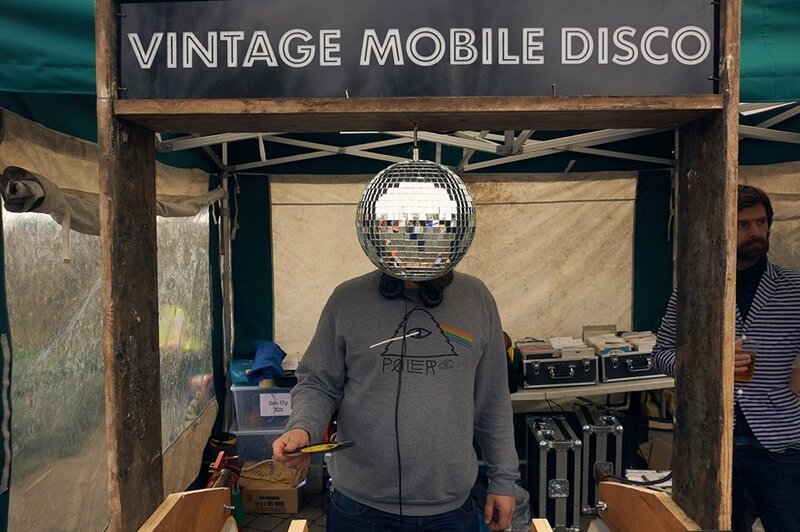 In 2017 a record amount of over £3500 was raised during the market weekend. 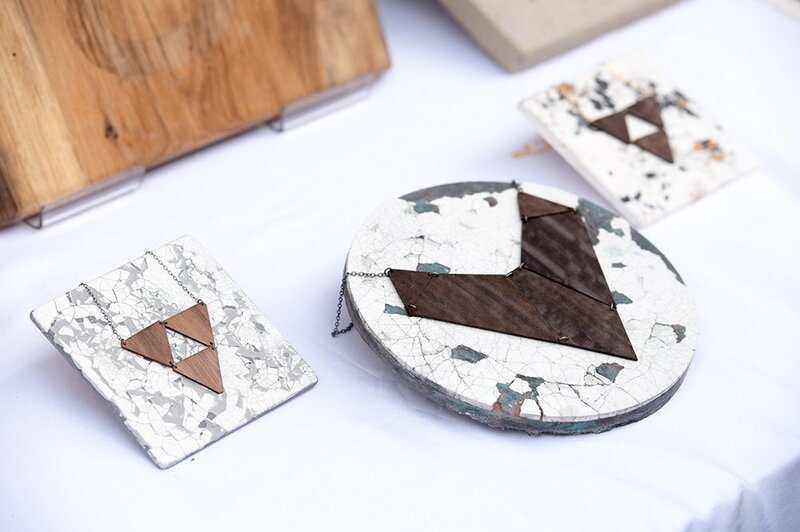 You can explore the different sections of the market here.